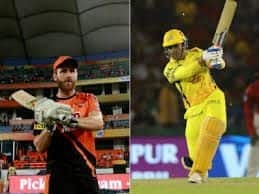 Rajasthan skipper Ajinkya has hailed CSK skipper MS Dhoni for his performance in their match, where the two-time champions extended their momentum with a 8-run win in the Indian Premier League (IPL). 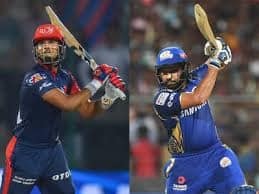 The Rajasthan Royals (RR) first had the Chennai Super Kings (CSK) on the mat at 27/3 and again had the upper hand when they needed 25 off the last 12 balls. 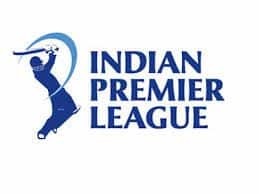 But the end result was an 8-run win for the CSK in their Indian Premier League (IPL) encounter at the Chepauk Stadium here. Skipper Ajinkya Rahane made his displeasure known at the end of the game. 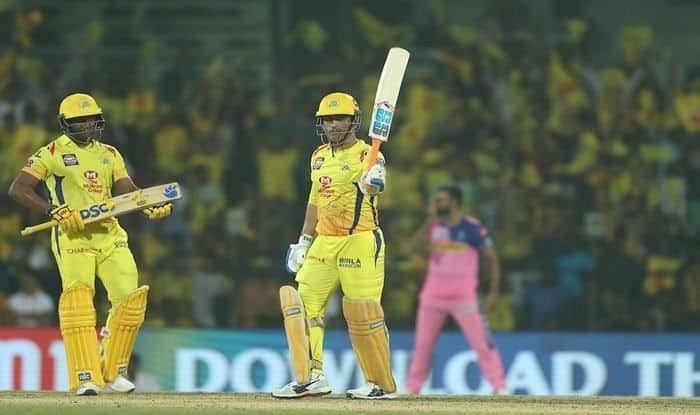 In the match, MS Dhoni’s well-calculated half-century in challenging conditions turned out to be game-changer as Chennai Super Kings won their third match of the season with an eight-run defeat of Rajasthan Royals on Sunday. The pitch used in the previous match was a rank turner here but on Sunday it turned to be a different challenge for the batsmen since it was not conducive for stroke-play as the ball was stopping a bit.